Gurgaon has definitely evolved over the past couple of years and is one of the largest IT and financial hub in the country. This city is filled with an environment that is pleasing and is loaded with modern-day living. In-fact, the real estate industry in Gurgaon has grown considerably, with a number of real estate companies being a part of the Gurgaon market today. 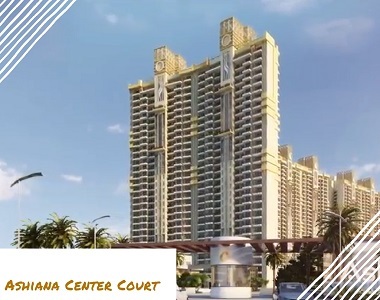 Ashiana Center Court is the latest residential project by Ashiana Landmark that is filled with wholesome goodness that you will never enough of. This beautiful development sits on a land of 14 acres with 9 structures of pure luxury. 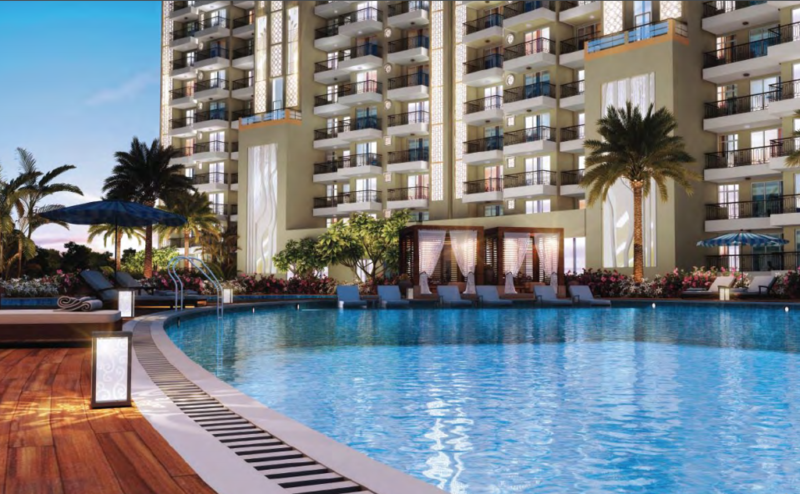 Offering lavish variants of 2BHK as well as 3BHK apartments with area size starting at 1565 sq. ft. and moving up to 2175 sq. ft., super-luxurious space is something that you will find in every apartment. 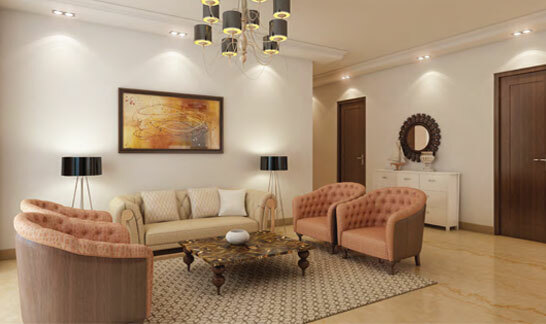 Ashiana Center Court Gurgaon is definitely a luxury-packed development that offers world-class internal and external amenities that are simply outstanding. The huge apartments contain exclusive fittings and furnishings, top-notch doors and windows, high quality flooring, distinct kitchens, beautiful balconies and a lot more. The external amenities are classy and include a clubhouse, swimming pools, meditation and day care centre, kids-play area and multiple sports facilities, Mahesh Bhupathi Tennis Academy, Sports Fit Gym, putting greens, library, café, multipurpose hall, dedicated business centre, landscape garden, open space and air conditioned lobbies. This development also offers fast lifts, power back-up, high-end security and 24hour video surveillance. Situated at Sector 88, off Dwarka Expressway, this development has a number of places in its vicinity. From schools and colleges, to medical centres, hospitals, malls, supermarkets, restaurants, shopping centres, banks, ATMs, public transport, expressways, etc., you can find all that you are looking out for without worrying about long-distance journeys. 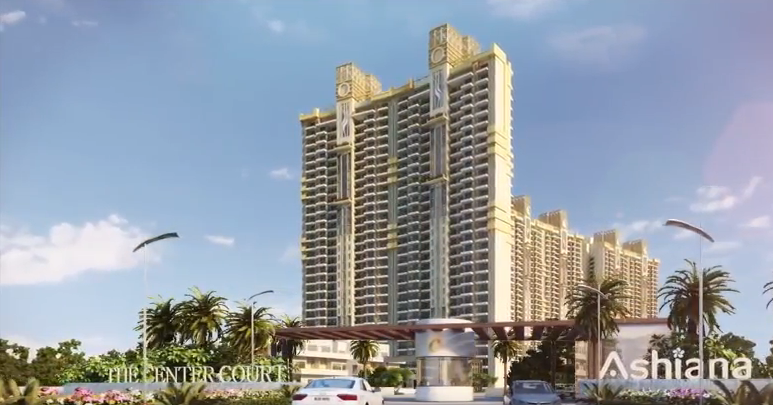 The Ashiana Center Court Price is truly appealing for the plush features that it has to offer. Starting at a fabulous price of Rs.1.01 Cr. and going up to Rs.1.41 Cr., an apartment at this development is affordable and definitely worth your savings for a new home. There are different payment plans available, along with good home loan facilities.